There is nothing wrong with improving your diet to lose weight or to try and make yourself healthier. The real issue is the information you have on the diet you want to try. True enough, many people simply search about “healthy diet” and they try the first one that seems easy enough. But not every diet works for everyone and a raw food diet is one of them. Most patients undergoing treatments and other medical services are switching from raw food diets to cooked foods. 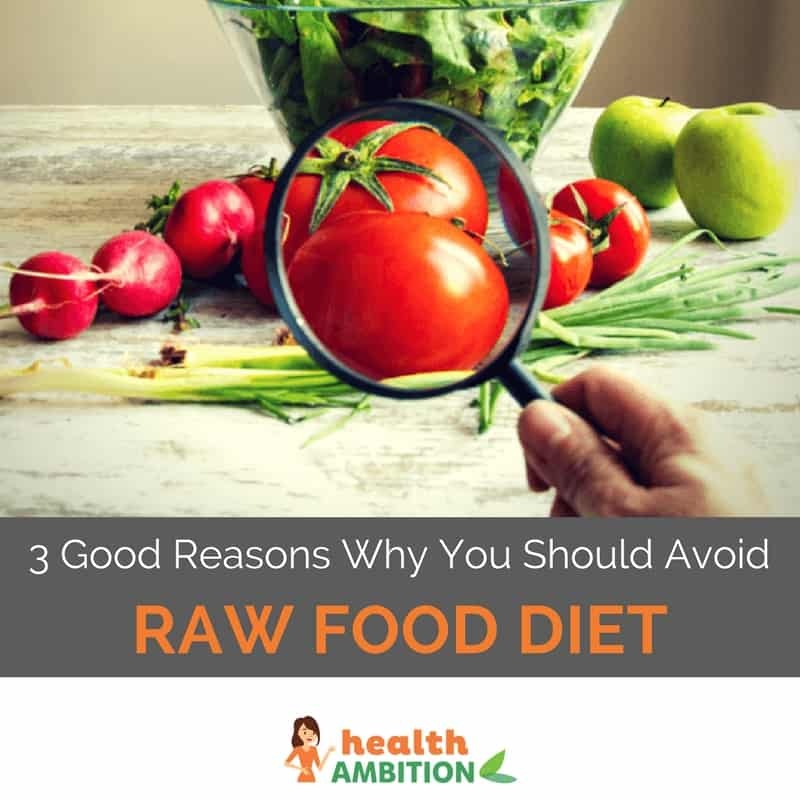 Although there have been campaigns suggesting that food is best taken in its natural unprepared state when all the enzymes are intact, you should avoid raw foods if you suffer from allergies or have a weak digestive system. Although consumption of raw foods, such as fruits and vegetables, has been associated with reduced risk for cardiovascular disease, there is mounting evidence that relying heavily on uncooked food can come with adverse effects in metabolic function. Uncooked foods are hard to digest and require more energy to break down. This means that if you have a slow metabolism and rely on raw foods, you might end up eating a lot but only little goes to use. 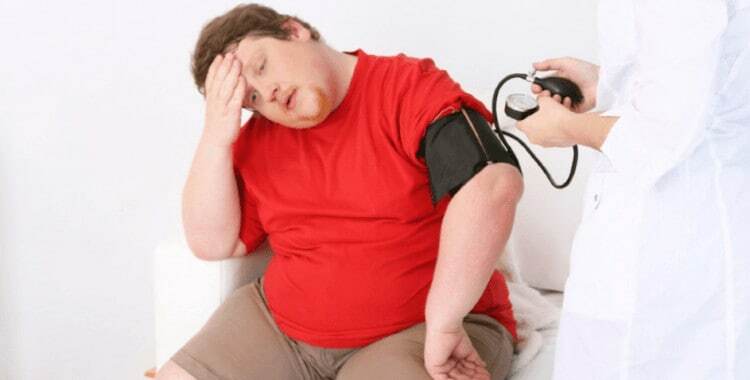 This leads to an accumulation of metabolic wastes which can compromise your health and pose you at a higher risk of illnesses. In reference to a study published in the US National Library of Medicine, consumption of a raw food diet is directly associated with high loss of body weight. However, many dieters in the study exhibited underweight and amenorrhea. This indicates that a very strict raw food diet cannot be recommendable for long-term use. There have been reports that raw foods elicit a minimal response from the immune system when a person consumes them. On the other hand, consumption of cooked foods increases levels of white blood cells, indicating a mild stress response in your body. Metabolically speaking, raw food is costly to eat and digest. You, not only need a lot of energy to chew, but your body is compelled to do more to break down whatever you consume. Raw foods don’t give much energy to your body, which can be helpful in weight loss. Nevertheless, in times of scarcity, getting less energy from raw foods while expending more energy to eat and digest doesn’t sound adorable at all. Most raw foods contain compounds that block certain functions in the body, including thyroid function, leading to goiter or hypothyroidism. If you have an already weakened thyroid function, or you are prone to thyroid disorders, such compounds that block thyroid function will have adverse effects on your body’s ability to maintain hormonal balances. 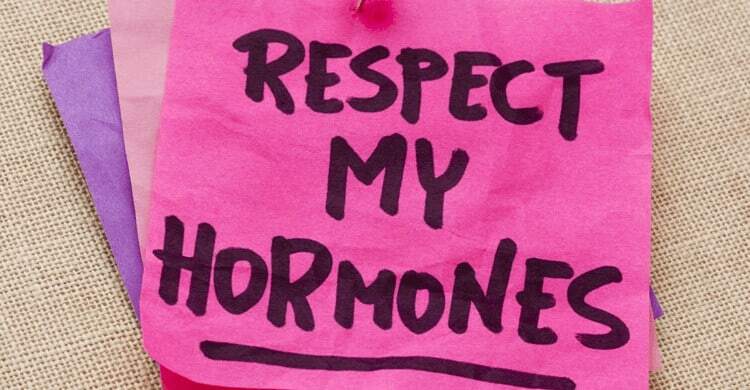 Hormones have far-reaching effects in your body, and deficiencies or imbalances can wreak havoc on your wellbeing. These effects are dependent on the severity of your deficiency, and the particular hormones being under-produced. Heat deactivates the blocking effects of compounds found in raw food. It is thus advisable to cook your vegetables before eating them. Cooking food enhances digestibility and bioavailability of nutrients. Cooking weakens the connective tissues in fibrous plans, grains, or meats allowing food to be digested more effectively. In addition, it deactivates anti-nutritional factors like protease inhibitors as well as other toxic compounds. Cooked foods are easier to digest, absorb and metabolize. This has positive effects on net energy in your body. It has been shown that people on vegetarian diets have higher reproductive performance when they consume foods that have been cooked. Recent studies indicate that the body absorbs more of the beneficial anti-cancer compounds (carotenoids and phytochemicals) from cooked vegetables than raw. Scientists believe that cooking destroys the cell matrix to which useful compounds are bound. Cooking helps kill food-borne bacteria. It saves your energy which could have been used by your body’s immune system in the fight against pathogens. However, although cooking kills pathogens, the possibility of bacterial growth increases after cooking because of the drop in temperatures. For your food safety, always keep cooked food warmed to the right temperature. While most people think that cooking alters the nutritional value of food, consumption of raw foods can have adverse and long-term effects on your health. Raw food requires more energy to digest, absorb and metabolize. If you rely on raw foods for an extended duration, they can lead to hormonal deficiencies or weaken your digestion, metabolism and immune response. Cooking spares energy reserves in your body and also helps to improve digestibility, absorption and metabolism. Though raw foods have higher nutritional values, cooking using moderate heat can make the nutrients readily available for use by your body. Hi I am interested if she did anything else like increase vitamin d and drink coffee? Any particular foods that were more beneficial? I’m sorry Kelly but your information is incorrect. How many long term raw food eaters did you speak to before writing it? The picture of a person blowing her nose seems to suggest that raw food causes illness or fatigue, when nothing could be further from the truth. Some people experience a runny nose for a few days or slight fatigue, but this is DETOX which happens to some people as toxins leave their system. Unfortunately your article is incomplete – I’d be happy to help if you want a perspective from someone with a qualification in raw food nutrition. Best of luck to you.